We have been reasonably successful at attracting funding to develop our infrastructure of equipment, cages, vehicle and visitor centre. However it is difficult to secure grants for running costs associated with our rescue, rehabilitation and release work. The one exception is the support from ADAWS Atherton District Animal Welfare Society, who have generously funded a lot of our food and medical supplies since 2010. They also suppport most other animal welfare organisations on the Atherton Tablelands. Anyone on the Atherton Tablelands looking to donate goods or shop for bargains, please call into their shop in Robert Stree, Atherton. Our goal is to fund the operations of the Bat Hospital with 1.5 full time salaried positions through proceeds from the Visitor Centre and donations. This will ensure the sustainability of the Bat Hospital. We are registered in Australia as a Charity, which allows us to accept tax-deductible donations. Listed below are grants and major donations received over the years. 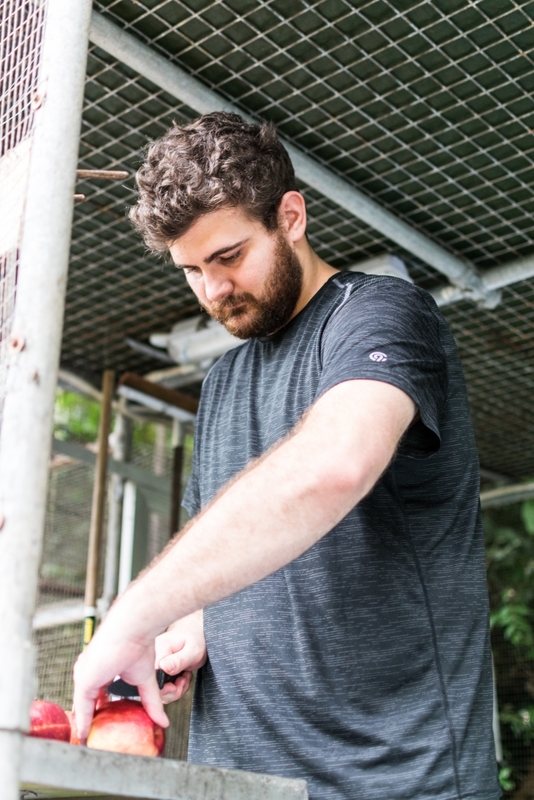 Coordinating Rescue, Research, and Education for the Spectacled flying fox. World Wide Fund for Nature WWF (Threatened Species Unit) $21000 Abating Threats to Spectacled flying foxes and their Mabi Habitat. Synchronicity Foundation $2800 A gift that we have chosen to spend on building a microbat cage. Australian Government Department of Family and Community Services $1159.09 A new large fridge for volunteers. Dorothy Ann Foundation $12800 A gift we used to replace the old wooden cage with a new steel framed cage, used in tick paralysis season; and to help support the large number of orphans rescued in late 2004 and released early 2005. Synchronicity Foundation $9000 A gift we used in part to replace the old wooden cage with a new steel framed cage; develop a new poster, and microships. International Fund for Animal Welfare $500 A grant to help support the large number of orphans rescued in late 2004. Australian Geographic Magazine $850 A grant to help support the large number of orphans rescued in late 2004. Worldwide Fund for Nature $1500 A grant to help support the large number of orphans rescued in late 2004. Australian Tropical Research Foundation $1100 A grant to help support the large number of orphans rescued in late 2004. Queensland Wildlife Hospital $250 A grant to help support the large number of orphans rescued in late 2004. Wildlife Assistance and information Fund WAIF$300 A grant to help support the large number of orphans rescued in late 2004. Dorothy Ann Foundation (USA) $12800 A gift for the bat hospital. Synchronicity Foundation (UK) $12,841.02 A gift for the bat hospital. David Lennard and Elke Sehmer $2500 A gift for the bat hospital. Wildlife Assistance and Information Fund WAIF $3000 Post-cyclone cold-room. 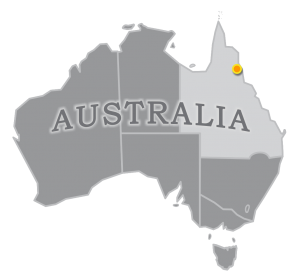 Far North Queensland Natural Resource Management FNQNRM $3000 Post-cyclone help. Wet Tropics Management Authority WTMA $5000 Post-cyclone help. 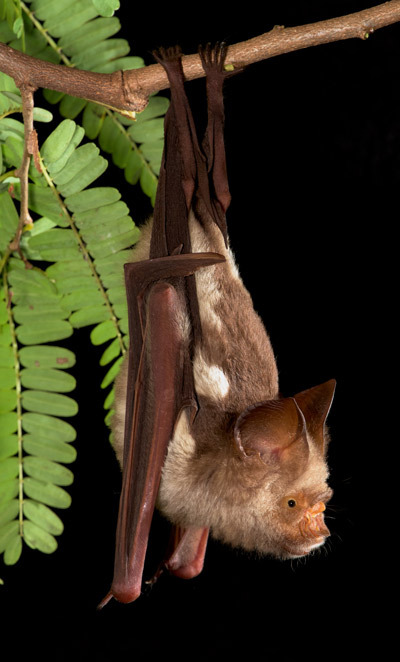 Bat Conservation International BCI (USA) $2600 Short film for wildlife-friendly fencing project.